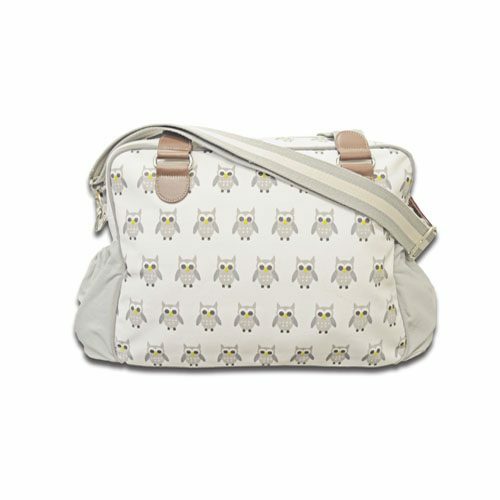 Changing Bags - Cuddles Collection Ltd. 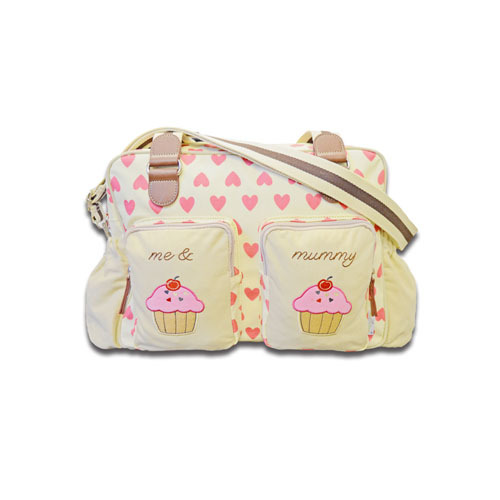 The Me & Mummy Changing Bag is the perfect item for carrying all your baby’s essentials. Comes with a padded changing mat and two insulated bottle holders. 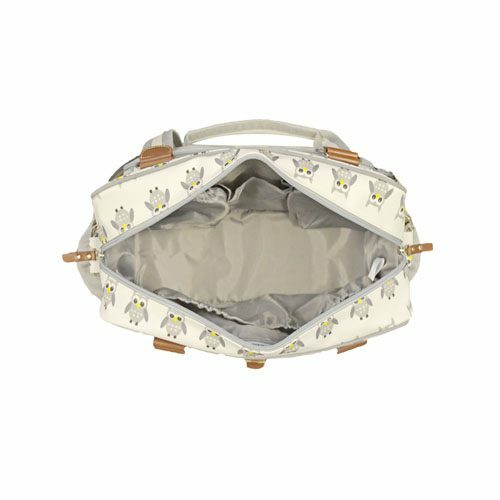 There are two pockets located inside of the bag for putting away nappies, dirty clothes or medicines. 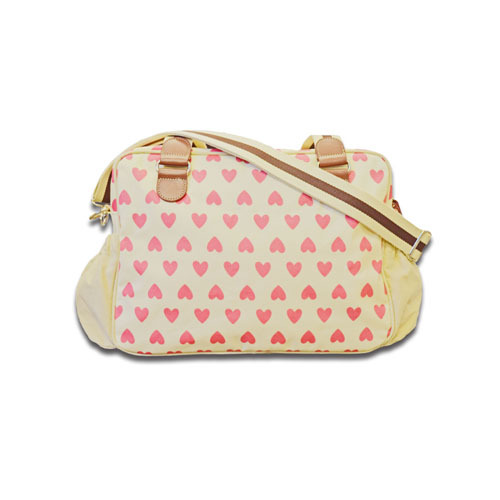 Two accessory pockets on the front of the bag and a zipped wet pocket on the inside. 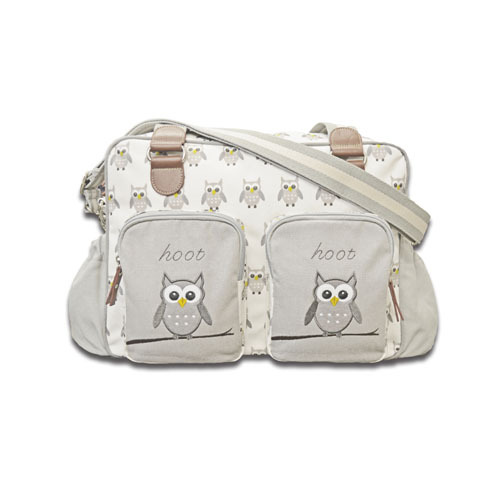 Includes adjustable shoulder strap to fit whatever suits you. 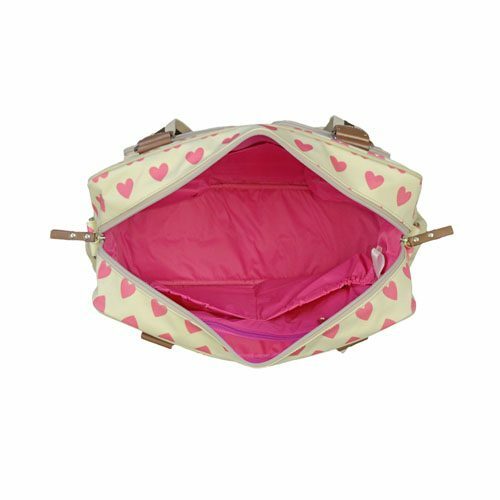 Bag size – 30cm Length x 45cm Width x 12cm Depth. Other designs available. Lining 100% Nylon, Outter Cotton with EVA coating.